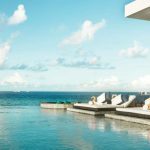 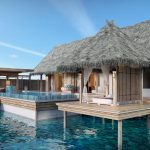 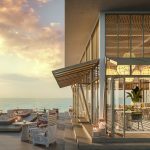 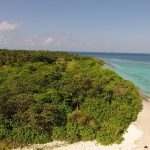 Opening in February 2019, this fabulous new resort has a gorgeous location and impeccable service. 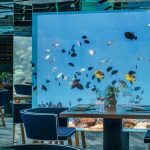 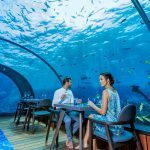 Hurawalhi, an enchanting island, home to the largest underwater restaurant in the world. 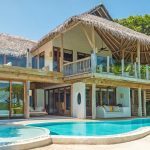 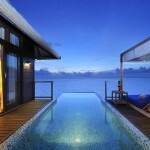 Fantastic family luxury resort with a wonderful house reef. 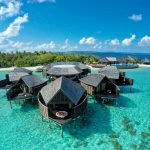 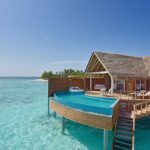 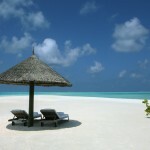 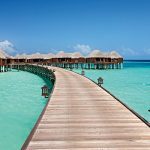 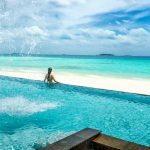 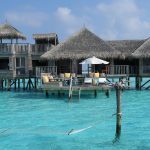 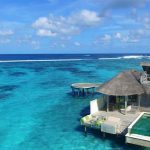 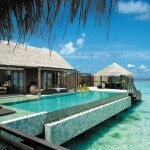 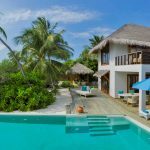 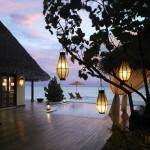 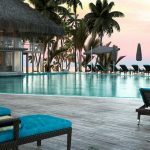 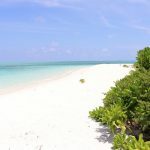 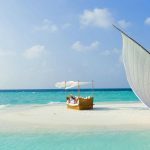 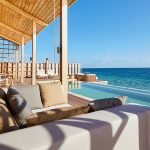 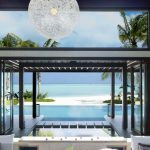 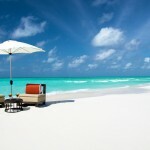 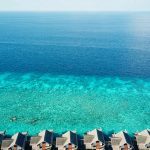 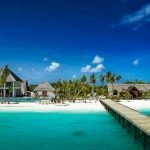 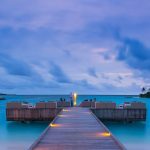 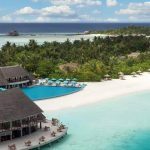 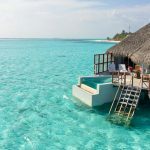 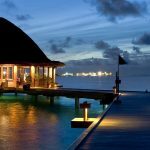 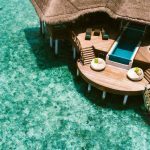 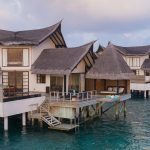 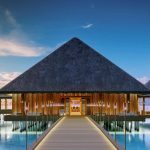 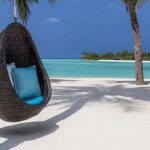 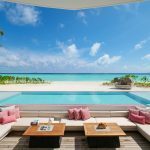 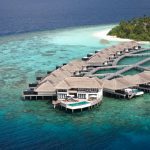 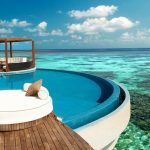 A cosy modern paradise, Six Senses Laamu is a more remote island but a fabulous resort with true barefoot luxury.